Does anyone have a spare cdi unit they are willing to sell? 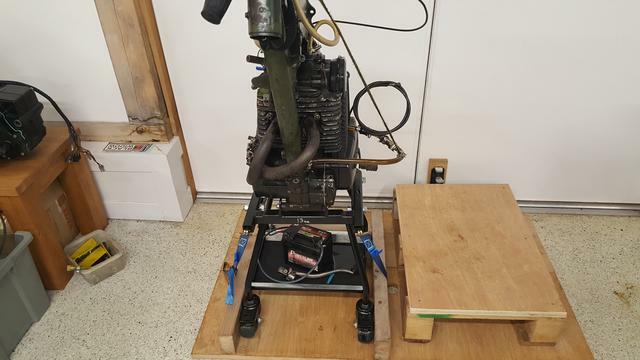 I'm looking to make a test jig like Gary Sportax has to bench test an engine. We do have a few used ones in stock, and can sell a guaranteed good condition used one for £75.00 + VAT + shipping. Let us know if this is of interest. Pop up Franc and try your engine on the Sportax test bed and enjoy a brew at the same time! I've also got new and used tested CDI's if you still need one.. I now have a new improved test bed for kick start motors!